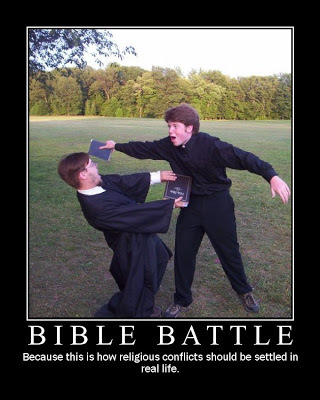 You note your disagreement with a particular position in the section “The Christian’s Struggle with Sin”. I am interested in an expansion of your thoughts on this text/topic. Thanks, Alvin. I will try to write on that sometime. If it’s been a while and I still haven’t, please feel free to remind me! Yes, I want to hear your answer to Alvin’s question, too. 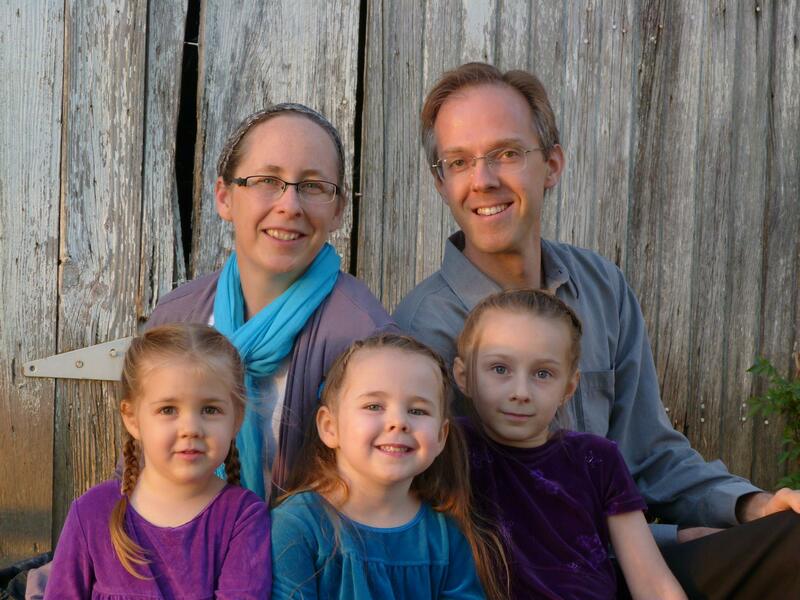 I’d also love to hear you expound on your interpretation of Israel in Romans 11:26. Thanks for the meaty review on both, Dwight. I came to your site via your abridged Amazon review. 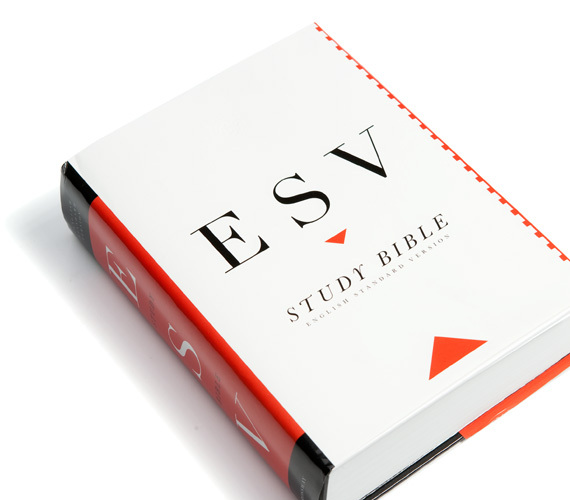 Just out of curiousity, what did you score the ESV out of 5? I enjoyed your insight. I’ll be sure to check out the rest of your site. I think the publishers chose well when they selected you. Thanks for the kind words, Deb! 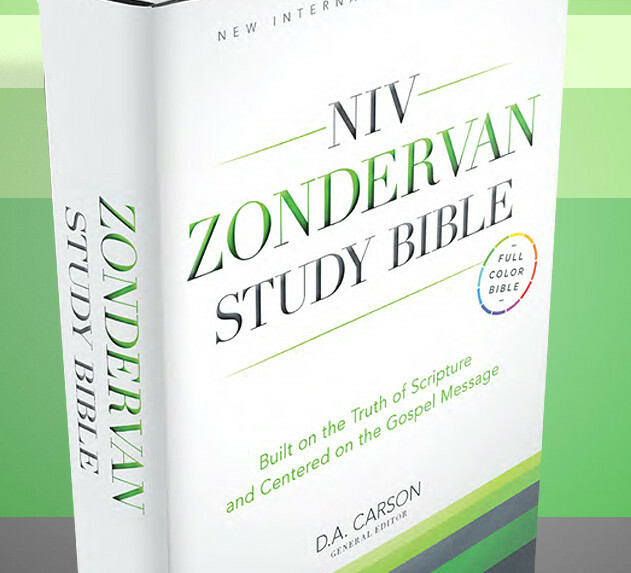 I would score the ESV Study Bible the same as I did the NIVZSB. I think they are equally well produced, though with some different strengths.